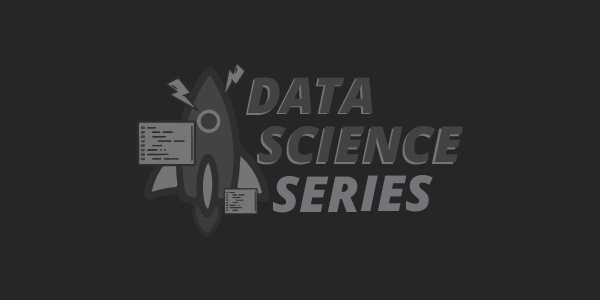 Data Science Workshops and Bootcamps in Jakarta. A project-based approach to learning data science and building real-world predictive models that can be employed to solve modern day problems. Build machine learning models and apply them to solve commercial and societal problems in R and Python — programming languages used by data professionals across every domain. Our courses are designed to help you master complete proficiency in industry tools, so you are ready for employment from day one. 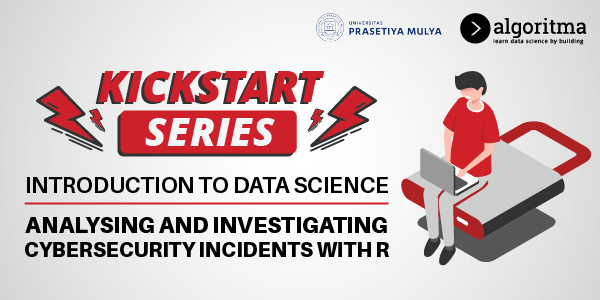 Learn the core math and statistics concepts underlying each machine learning algorithm as you develop classification and regression models under the guidance of our mentors. Our courses are often co-organized by businesses and industry sponsors, ensuring a learning experience that has high relevance to modern day problems. Why learn data science with us? Algoritma offers a variety of short-duration data science workshops and bootcamps that will help kickstart your career in one of the most sought-after profession today. By leveraging on its extensive partner network, students gain access to hands-on coding training and the opportunity to work on real datasets donated by businesses and the public sector. Purchase a membership credit package and attend evening or weekend workshops of your choice. Apply to a 3-month bootcamp program, work on commissioned projects, and qualify for a certification. Present your project and consult with our Career Advisor; join prestigious companies as a Data Scientist. Develop highly employable skills as you build data science projects modeled after real-life business cases, one at a time. 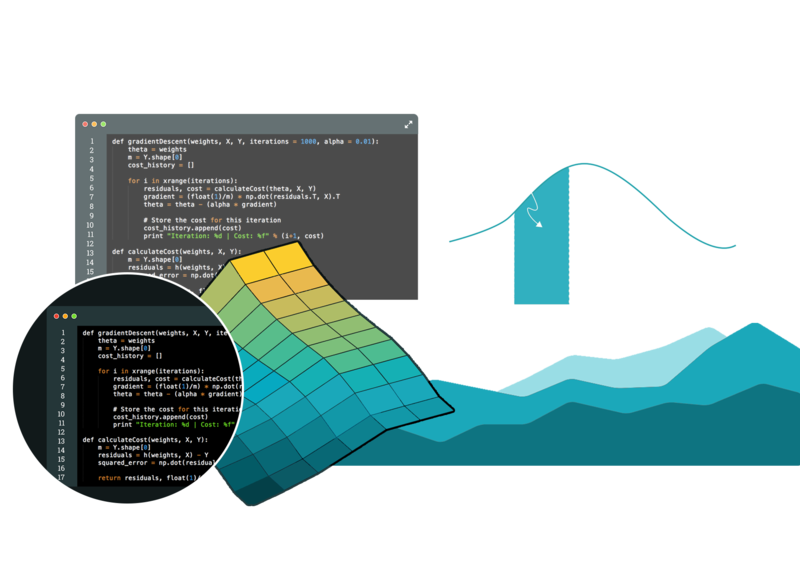 From predictive algorithms, to interactive data visualization, we help our students develop the necessary data science skills that are sought-after in the market.